Hello House Friends!!! It's time to get inspired by another inspiration challenge from The House That Stamps Built. This is such a fun challenge and I hope you'll play along. I used RI Stamps #1020100001-W "Flower Power Background", and "So Much " from RI # 10000 from the unmounted "Thanks" set. 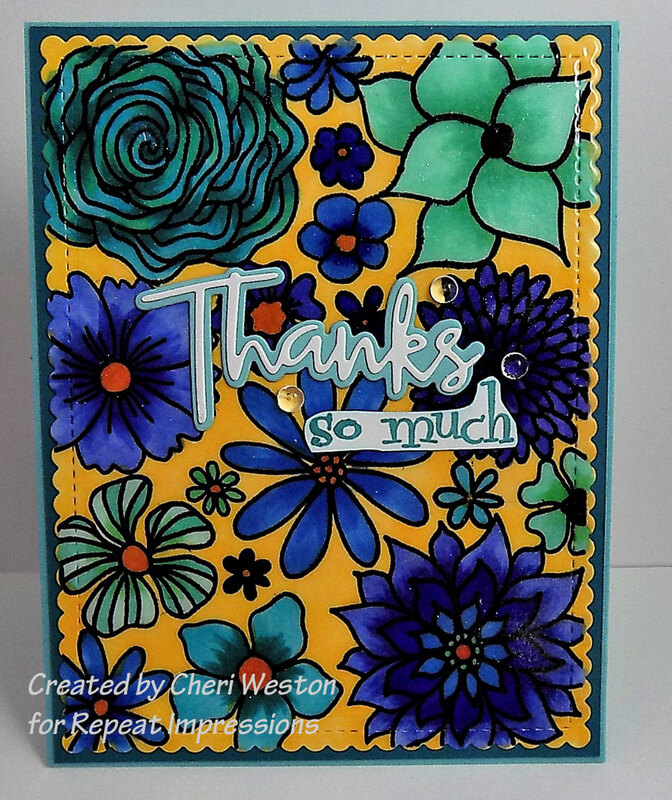 The "Thanks" die I used on this card is from Simon Says Stamp, "Script Thanks"
The background was created using the stained glass technique, which I love for bold backgrounds like this. What inspires you? Check out the details of the challenge at THE HOUSE and come on over and play along. For more incredible examples of this inspiration challenge please visit the blogs of my design team Rock Stars. I'm also entering and playing along with the new challenge at Simon Says Stamp Wednesday challenge "Use Die/and or Punch"
Thanks so much for stopping by! See you at the challenge! What a fun interpretations of the inspiration board this week! 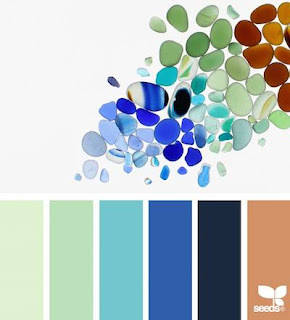 I love the way you colored your flowers -- so very, very pretty! Wow, gorgeous card and coloring, like your take on the photo, like how everyone's take was completely different this week! Cheri- what a stunning creation! Love the colors I love how everyone uses the inspiration photo. The flowers are beautiful. I really like the bold colors on this. I struggled with this photo this time around, yours is awesome! Lovely work. I do like the colours you used and how you coloured that pretty yellow gold in the background. This is just gorgeous, your colouring and the colours you have used are perfect. Just love this card SS. I have a confession to make. I have that set and haven't used it - now I must after seeing this beautiful card. Love the colour choice and of course your colouring. Will have to see what I come up with. Gorgeous!! I love this background stamp and I really love what you've done with it!! The bold colors are fabulous!